Would you rather run for the Hills or get the full Wax treatment? Belly Laughs 2013 is happy to oblige either way! Ruby Wax, Adam Hills, Stewart Lee, Ardal O’Hanlon and Phill Jupitus are amongst the headliners at Belfast Comedy Festival this year. A 12 day comic convulsion is set to pulse through the city as Belly Laughs, Belfast’s only dedicated comedy festival returns to tickle those parts other festivals are too squeamish to reach! Belly Laughs 2013 runs from 25 September – 6 October and features 50 events and over 150 performers in 27 venues right across the city. A weird and wonderful mix of the comic, the stimulating and the downright bonkers will be celebrated with stand-up, spoken word, poetry, magic, cabaret, workshops, seminars, club nights, film shows, walking tours and events for children. 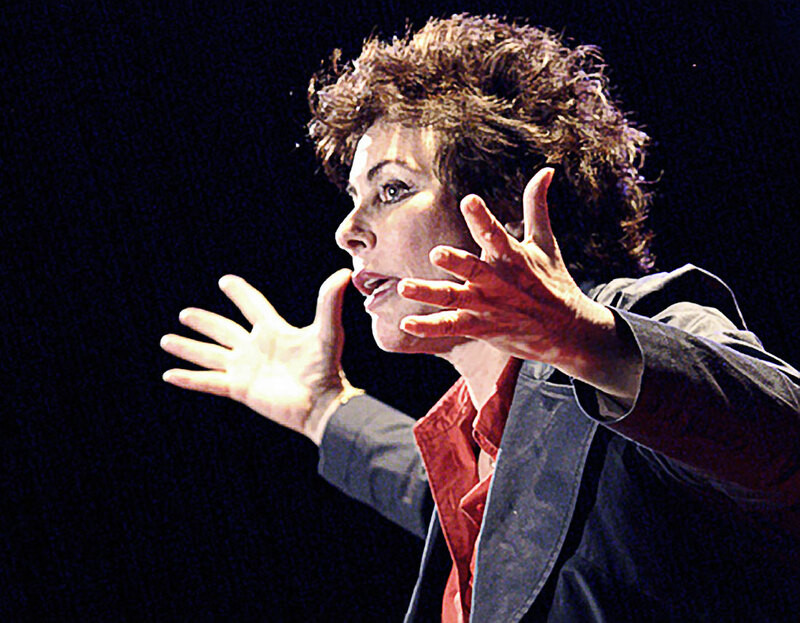 The festival kicks off with the acid-tongued princess of the putdown Ruby Wax venting spleen and going Out of her Mind in her disarmingly candid and alarmingly funny take on the ups and downs of mental illness. 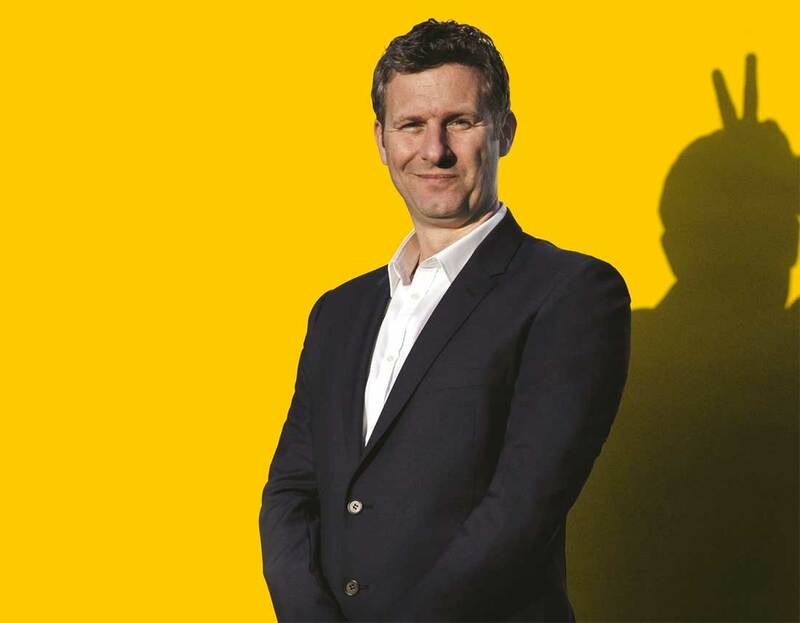 Australian comedian and TV Star Adam Hills delivers the full barrel of Belly Laughs with his hotly anticipated Happyism show. Phill Jupitus makes a welcome return to the Belfast stage, and one of the greatest living English stand-ups, Stewart Lee will be making Much a Stew about Nothing, using Belfast as a testing ground for some nuclear-scale gags and ruminations. Ardal O’Hanlon meanwhile, will just demonstrate why he’s a supremely assured stand-up comedian with another set of finely wrought hilarity. Where do you go after the resounding success of last year’s Alan Partridge Comedy Quiz? Well, that would be An Ecumenical Matter, the official Belly Laugh’s Comedy Quiz about all things Father Ted. Up with this sort of thing!! Locally sourced comedy treats include Jake O’Kane, the cast of Nordie Shore Live, Neil Dougan, Paul Currie, Lorcan McGrane and the deliciously dubious delights of the EP launch of Poontown – Belfast’s dirtiest hip-hop hallions. The hugely hilarious and obscenely gifted Edinburgh Fringe stars Laurence Clark and Bec Hill are amongst the shiny new comedic lights paying Belly Laughs a visit, while On the Buses Comedy Tour makes a welcome return to the Belly Laugh’s programme with leading Belfast comedian Paddy McDonnell showing people the funnier side of the city’s sights with a few surprises along the way. Elsewhere, join us for the silent comedy film genius of Buster Keaton’s The General at the bean bag cinema, the Footlight’s Walking Tour, which takes in some of the most iconic theatres and music halls of yesteryear, plus the excitingly but accurately monikered likes of Kidprov, Pun Run, and Comic Capers amongst a dizzying host of other events, activities and antics taking place across the city for Belly Laughs 2013. Festival Director Peter O’Neill, said he hoped that Belly Laughs would capitalise on a successful first year by providing Belfast with a unique comedy festival for all ages, with a programme both affordable and enjoyable.